Aston Hills’ exciting major parkland and adventure play space is well on its way. Stage one of the first reserve is now complete! With extensive activity trails and plenty of landscaped reserves, our community has been masterplanned to nuture healthy lifestyles and encourage connectivity amongst neighbours. 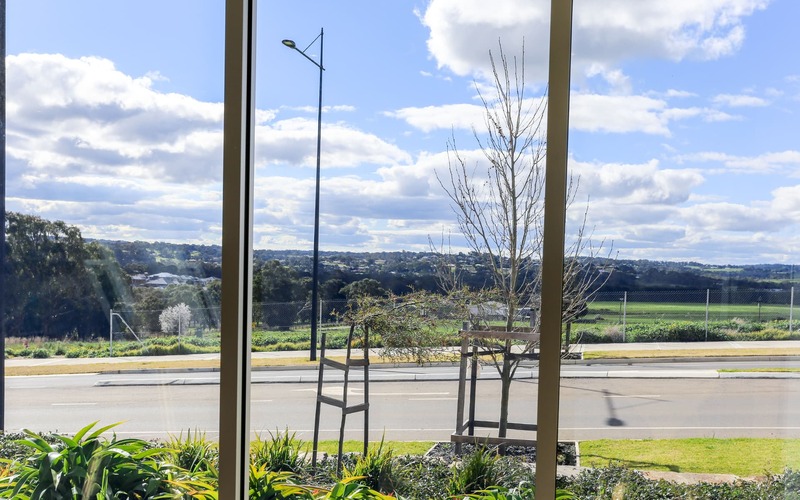 Fresh air, friends and the seasonal beauty of Mount Barker are all the motivation you’ll need to keep fit and healthy at Aston Hills.